Experience Ireland Golf & Travel is delighted to launch the Inaugural All Ireland Golf Challenge! 4 Provincial Qualifiers will take place from May to August with The All Ireland Final taking place on Friday 20th September at The Heritage where the All Ireland Champions will be crowned. This will be a Team of 4 Event, who wants to be our Inaugural Champions?? We will be off to the superb Slieve Russell first for the Ulster Qualifier on Friday 24th May. The county Cavan course is synonymous with hosting great Golf Events and was recently voted the 2018 Golf Resort of the Year in Ulster. Forming part of a magnificent 300 acre estate, including 50 acres of lakes, our highly acclaimed 18-hole championship course is sensitively wrapped around the lakes and the drumlins of the County Cavan landscape. The course presents a wonderful challenge and the devilishly tricky greens present a searching examination of accurate approach play, which adds to the enjoyment factor. To book your place at our Ulster Qualifier please email info@experienceirelandgolfandtravel.com or call +353-64-6622830. Next up will be the Connaught Qualifier at Galway Bay Golf Resort on Friday 7th June. Galway Bay is a golfing gem in the West of Ireland and has come in for rave reviews of the past few years. No stranger to hosting big Events it will host the Connaught U16 Open this year among other Tournaments. 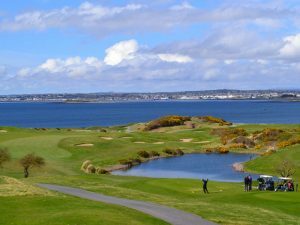 Designed by Irish golfing legend Christy O’Connor Jnr, the man himself had this to say about Galway Bay: “This is a true championship golf course with a fair test of golf to all who discover this gem. Washed on three sides by the wild Atlantic ocean laden with pot bunkers together with natural water hazards combines to make Galway Bay one of the truly great courses of Ireland“. To book your place at our Connaught Qualifier please email info@experienceirelandgolfandtravel.com or call +353-64-6622830. The Leinster Qualifier will take place in July when we visit The Heritage on Friday 5th July. 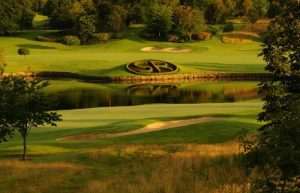 This Seve Ballesteros designed masterpiece, his first and only design in Ireland, is a great golfing test from start to finish with the highlights hole being the par-4 9th & 18th which run parallel to each other towards the amazing Clubhouse separated by a large and wonderful water hazard. The Heritage is a wonderful venue and has hosted many Tournaments down the years including the Seve Trophy in 2007 and The Heritage Pro-Am for many years. To book your place at our Leinster Qualifier please email info@experienceirelandgolfandtravel.com or call +353-64-6622830. The final Qualifier will take us to Munster and the Killeen Course at the superb Killarney Golf & Fishing Club on Friday 16th August. 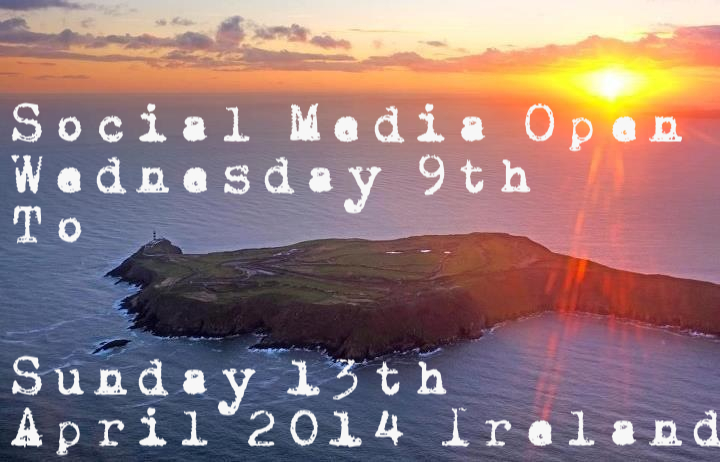 This will present Teams the last chance at making it to our All Ireland Final in September, in stunning surroundings. The Killeen has hosted The Irish Open 4 times, in 1991 & 1992 (both won by Nick Faldo) and also in 2010 & 2011 (won by Ross Fisher & Simon Dyson respectively). 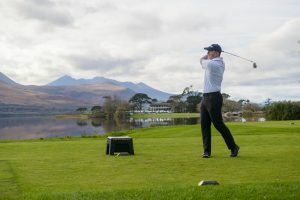 The Killeen course is one the most scenic inland courses in Ireland, surroundings by the marvellous Macgillycuddy Reeks and also the Lakes of Killarney, it truly is a golfing treat! 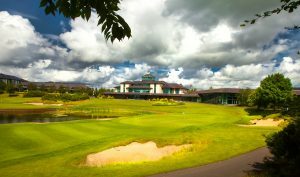 To book your place at our Munster Qualifier please email info@experienceirelandgolfandtravel.com or call +353-64-6622830. If you have any queries on our All Ireland Golf Challenge or if you would like to book your place at any of the Provincial Qualifiers please email info@experienceirelandgolfandtravel.com or call +353-64-6622830.